We specialize in high-stakes disputes and complex litigation. In today’s age, that requires us to be intimately familiar with “e-discovery.” Discovery is a pre-trial phase in a lawsuit where each party obtains evidence/information. Our legal system is based on the search for truth and justice. 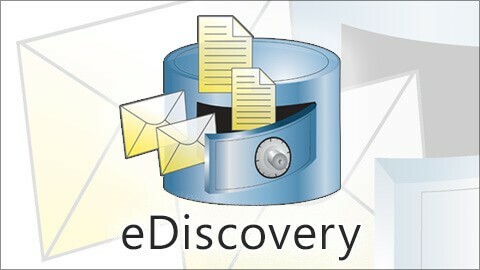 Discovery is a key component in that system. The process of discovery has become increasingly complex, protracted, and expensive. The volume of digital data stored today is staggering and growing exponentially. Some experts have estimated that 90% of the data that exists in the world today was produced in the last two years. This is the era of Big Data. The traditional tools used by lawyers to request, produce, organize, and digest discovery have become antiquated. Electronic discovery (eDiscovery) is frequently used by data-rich companies and law firms to overwhelm smaller, under-resourced parties. Sophisticated parties often strategically dump enormous amounts of data during discovery to drive up costs and with the hope that critical files/documents are overlooked. As a result, meritorious claims are settled at pennies on the dollar because of the enormous costs of proceeding forward. In response, Kalamaya | Goscha has partnered with Logikcull, a Silicon Valley software company that also provides eDiscovery services to Fortune 500 companies, AM Law 100 firms, and the US Government. Our alliance with Logikcull allows us to manage the eDiscovery process more efficiently and effectively. This and other technological resources, combined with our knowledge of and experience with eDiscovery, allows Kalamaya | Goscha to provide a level of service to our clients that matches or exceeds our competition in the Central Rockies.